ITS Sandpit feat. Chicago Cubs! 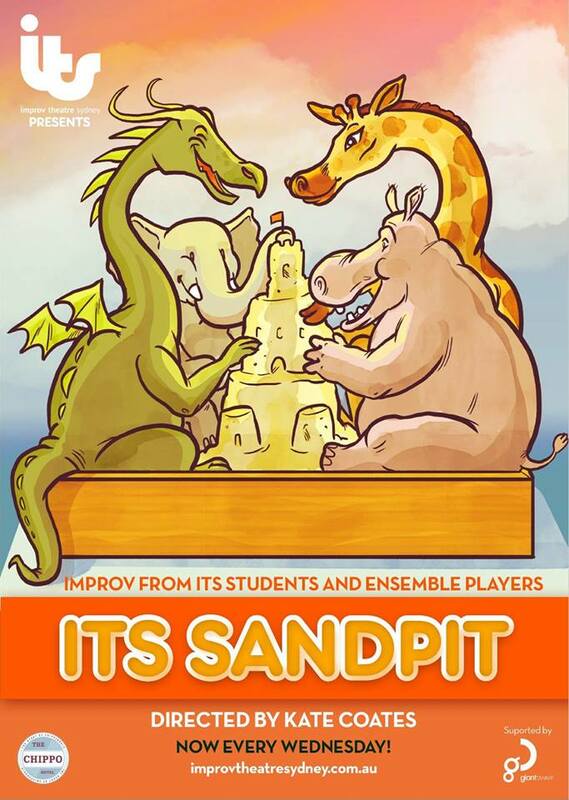 ITS Sandpit is a completely made-up, wonderful and excellent improv show from Improv Theatre Sydney. Our best and brightest ITS students, graduates and ensemble will be doing the make-em-ups each week for your enjoyment downstairs at The Chippo Hotel. This place does good burgers and we do good funnies. Each show is unique and will never be seen again. Directed and hosted by Kate Coates.